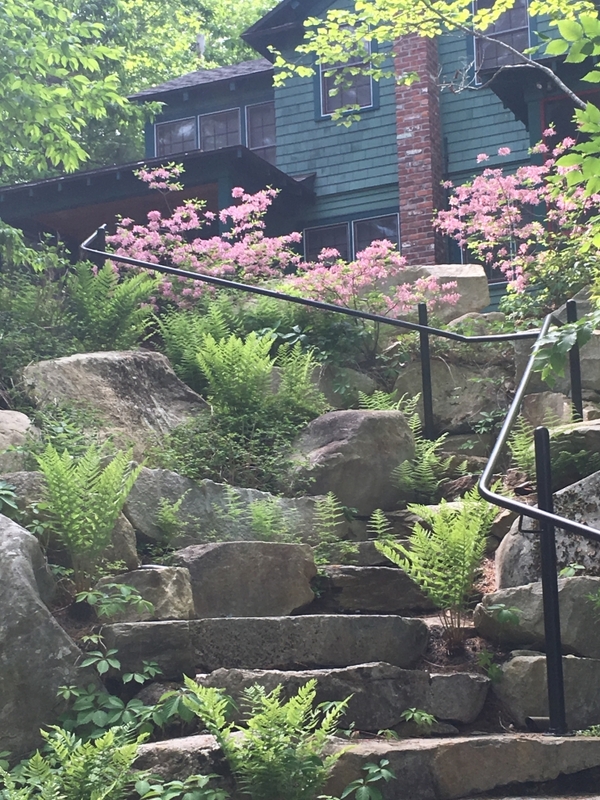 ferns Archives | Zachary Berger Associates, Ltd.
Natural gardens and naturalistic landscape design are terms now heard frequently. 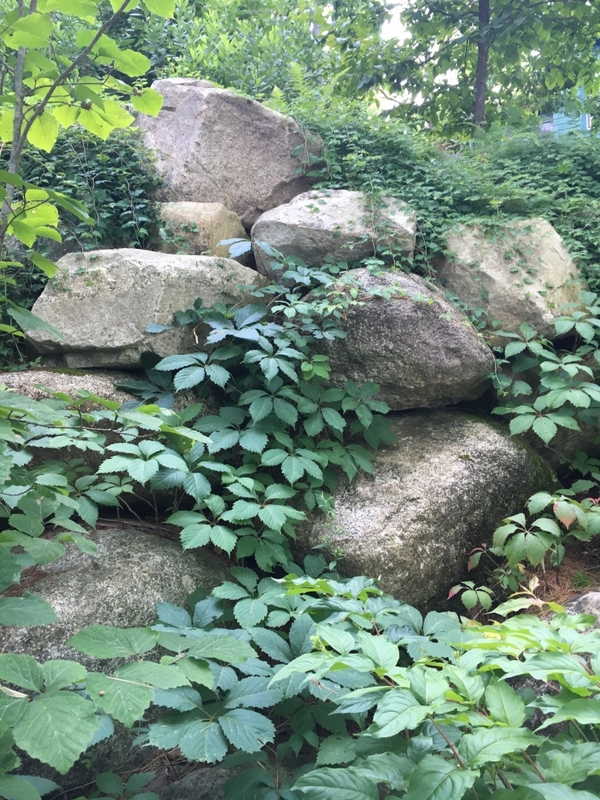 The trend toward using native plants or cultivars of native plants in landscapes and gardens is well underway. We have been designing based on a native plant palette since the firm’s beginning in the mid-nineties yet I’m still excited when I see the various seasonal manifestations in the natural landscape. 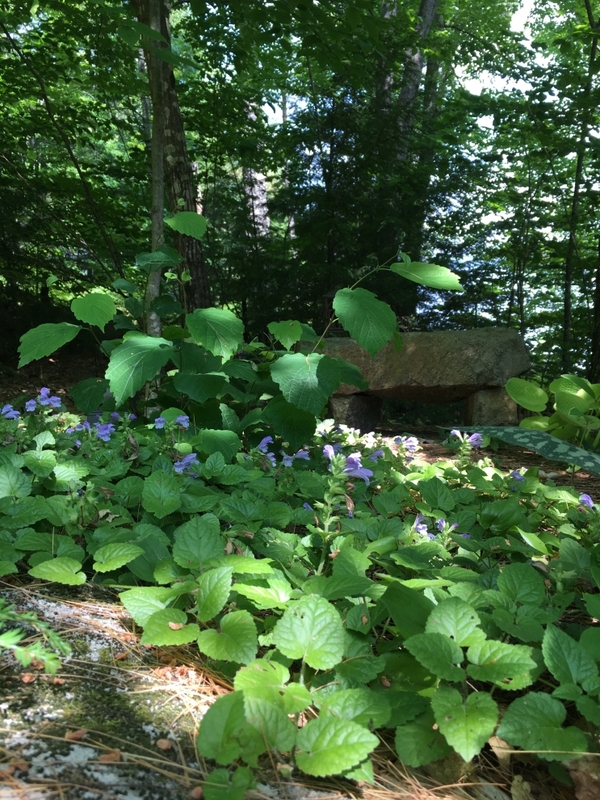 Here are a few photos of a garden on the New Hampshire-Maine border where we have strived to integrate the planted landscape with the natural one. The effect of these subdued and understated plant communities is very calming -quite different from many intensively-planted gardens with their heavy use of bold colors, often mashed together. We do appreciate (and design) gardens like that although the impact reminds me at times of a tableful of desserts: very rich and overwhelming. I call this a garden of natural influence. Learn more about this garden.